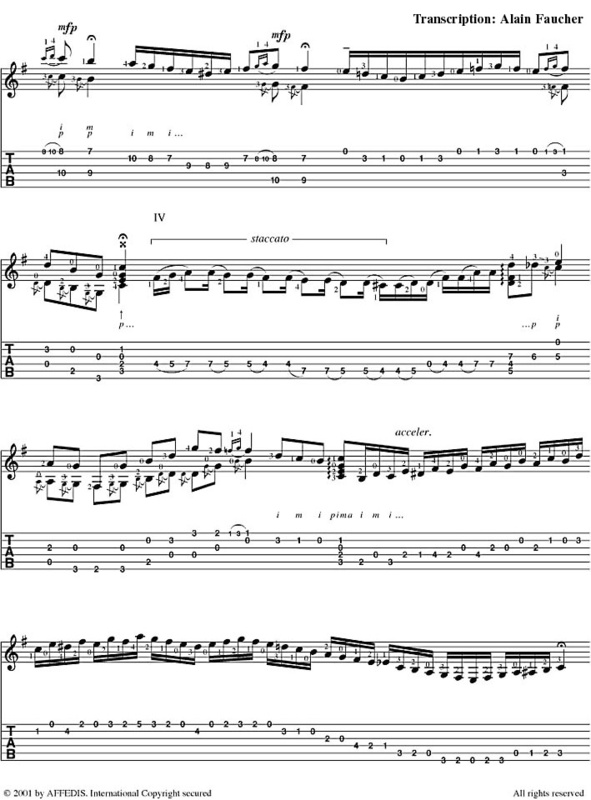 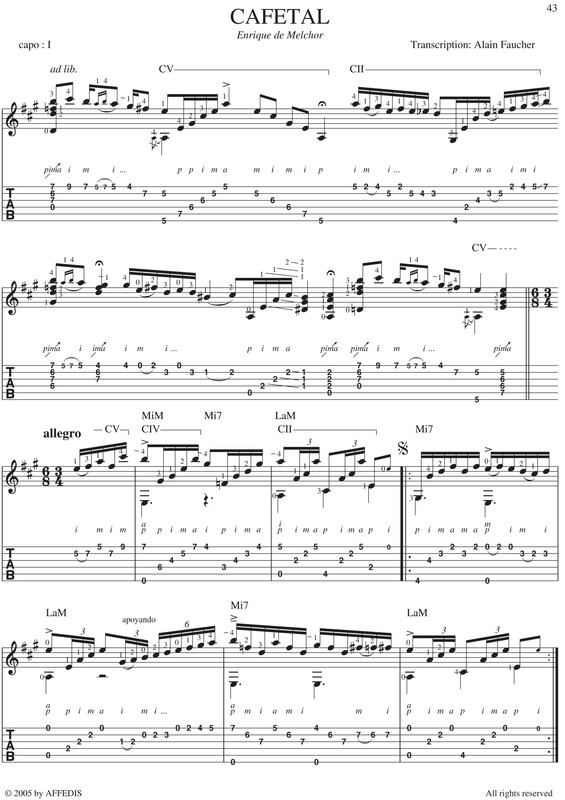 We have opened a new category of transcriptions, which adds music notation to the usual tablature, computer typographied as in the books. 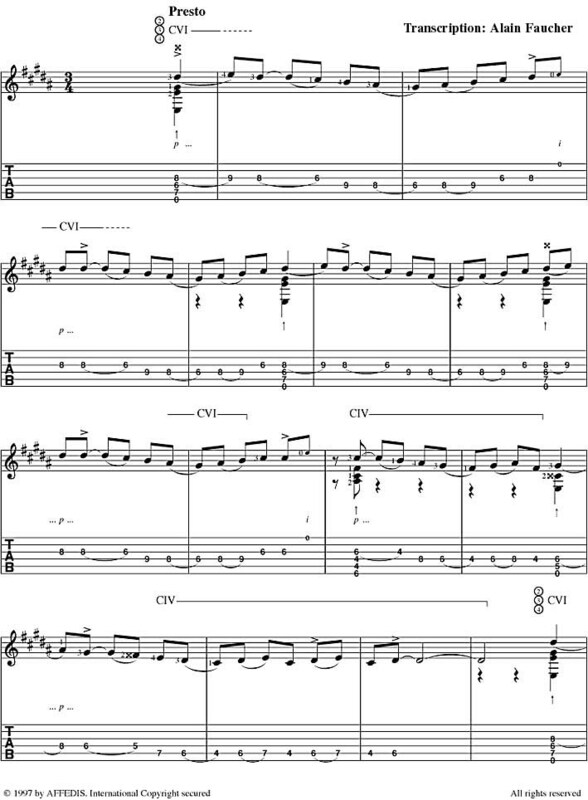 From now on, every new transcriptions will be written this way, notation +tab. 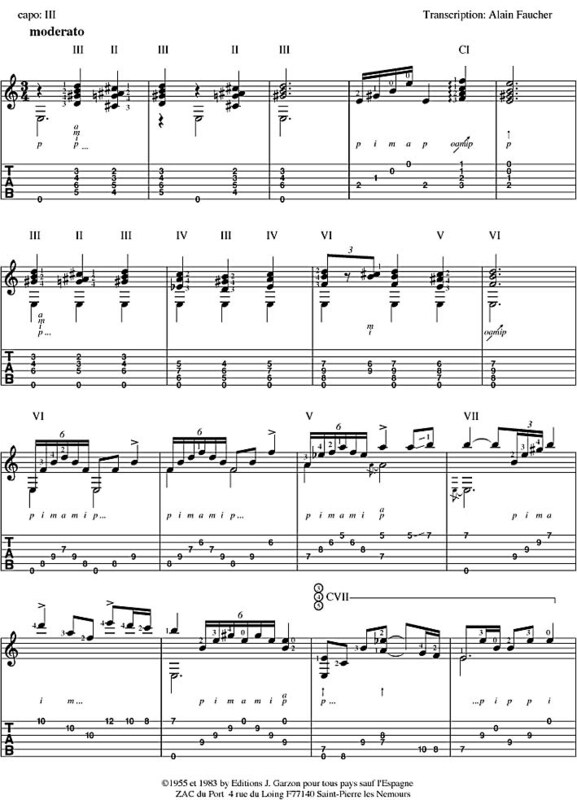 This new collection begins with 12 novelties, plus 2 pieces extracted (and removed) from the tablatures catalogue. 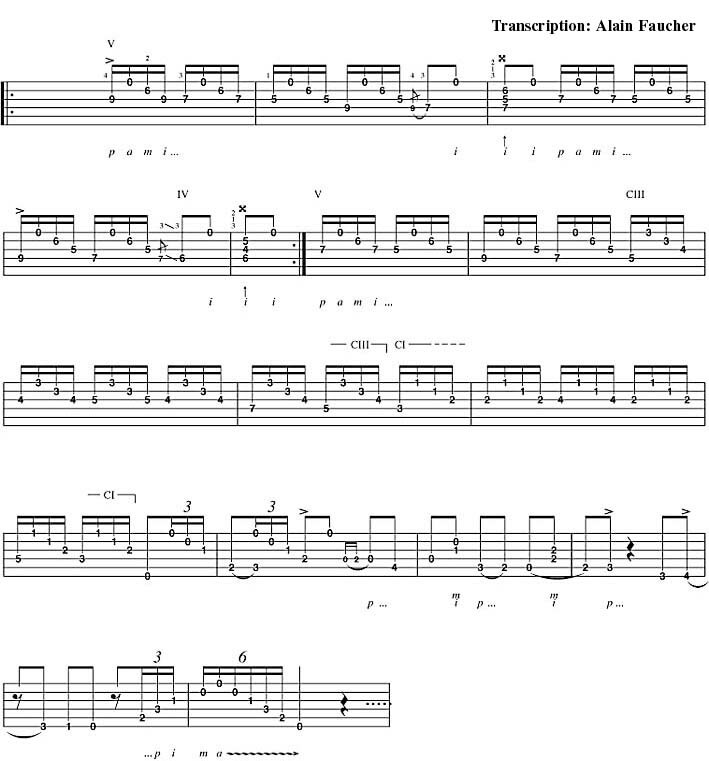 "The largest collection of flamenco guitar transcriptions in the World"
We have opened a new category of transcriptions, which adds music notation to the usual tablature, computer typographied as in the books. 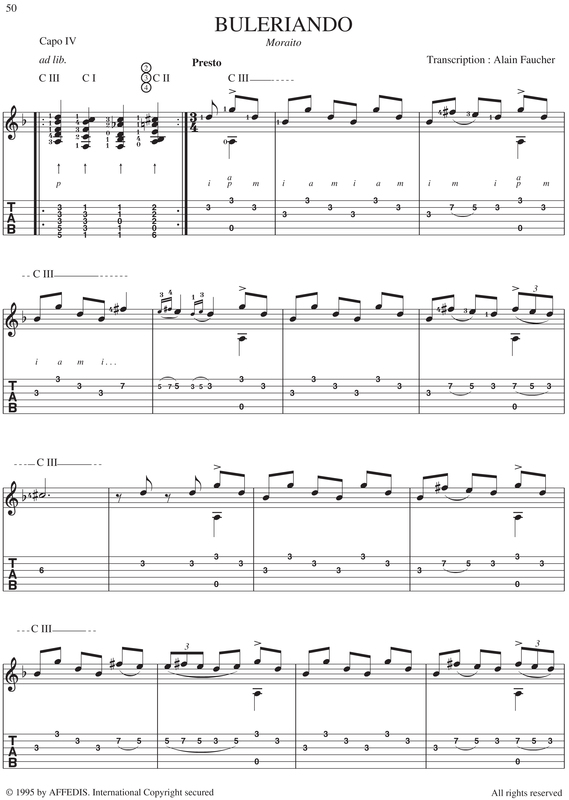 From now on, every new transcriptions will be written this way, notation+tab. 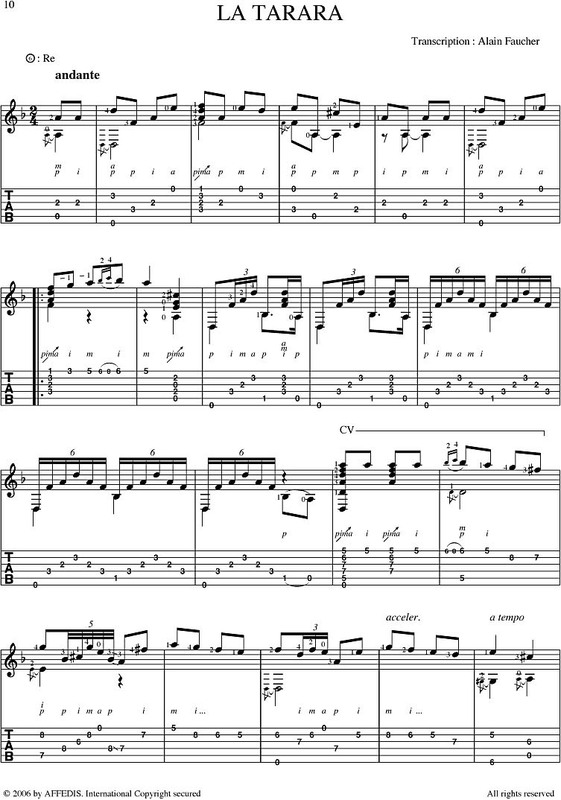 This new collection begins with 12 novelties, plus 2 pieces extracted (and removed) from the tablatures catalogue. 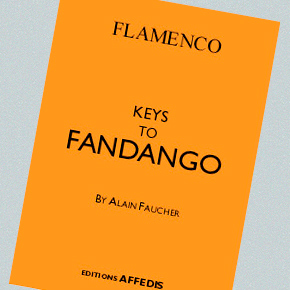 Affedis now publish 21 printed books of transcriptions covering a wide range of styles and artists including three anthologies (fandango, siguiriya and soleá por medio/solea por bulería, a collection of latin american duets and a collection of danzas arabes. 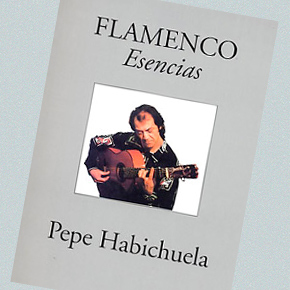 We have 457 single transcriptions (445 tablatures + 12 music notation+tab) by the greatest exponents of the Flamenco guitar both past and present, all meticulously transcribed by Alain Faucher. 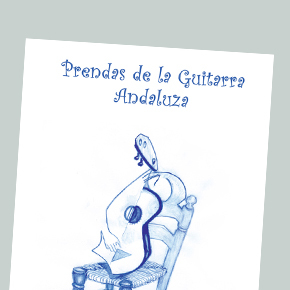 We also have 30 collections of falsetas by the world’s leading flamenco guitarists past and present.